We don’t need to tell you that many of the jobs you do are hazardous, you face these risks every day and are perfectly aware of how quickly things can go sideways. Your managers know this too, and they would like nothing more than to provide the means to protect their lone workers and municipal crews, but they also have budgets to meet, and ever-increasing demands for more services with little or no more funds to provide them. Asking your manager to find money for an expensive lone worker safety system will likely only lead to frustration for both of you. Everyone knows that keeping workers safe pays off in the long run, but why is top quality lone worker monitoring SO expensive? Cutting edge technology is only expensive because those who create it decide that it should be – the actual costs of delivery are quite low. The most critical aspect of providing an effective worker safety system is the thorough analysis and deep understanding of exactly what is required to protect workers. Need to vary your check-in intervals when performing particularly risky jobs? No problem, you can do so – for one worker or several – easily. Doing some work outside of cell phone range? Our SPOT Gen3 Satellite GPS Messenger provides remote workers the means to check in or call for help. Do you have crews working overnight and on weekends or holidays, who need monitoring? Our live monitoring service can take over when there’s nobody in the office. 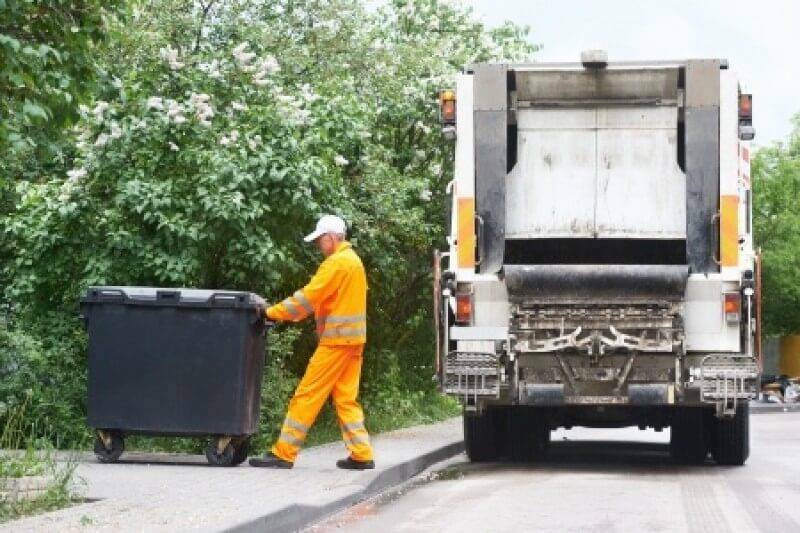 Tell your manager – for the price of a cup of coffee per month, per worker, you can have the best municipal worker safety system on the market today. Ask them to contact us.